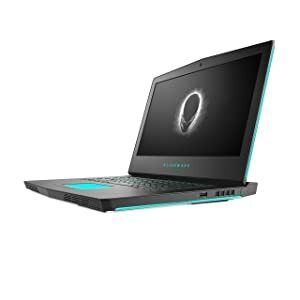 Crafted for immersive, high-definition gaming, the 15.6″ Alienware 15 R4 Notebook from Dell balances power and portability. 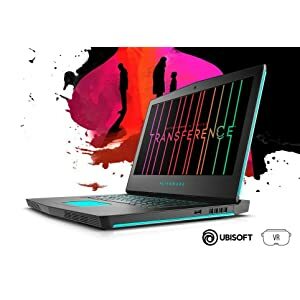 It is equipped with a 1920 x 1080 Full HD IPS display that is driven by 300 cd/m2brightness, a refresh rate of 60 Hz, viewing angles of 160°, and an NVIDIA GeForce GTX 1060 graphics card with 6GB of GDDR5 VRAM. With a dedicated graphics card, you’ll be able to crank up in-game visual settings and enable additional graphical eye-candy options to enjoy your games at their best. This GeForce GTX 1060 card has also been overclocked by NVIDIA, enabling improved performance when compared to a standard GTX 1060. Balancing out the rest of the system is a 2.2 GHz Intel Core i7-8750H Six-Core processor that can be overclocked to 4.1 GHz and 8GB of 2400 MHz DDR4 RAM that’ll allow you to efficiently multitask and quickly access frequently used files and programs. 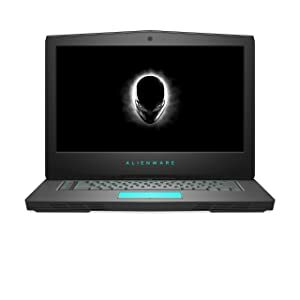 The new Alienware 15 is for consumers looking for a gaming notebook that prioritizes gaming performance with balanced portability features and specs. 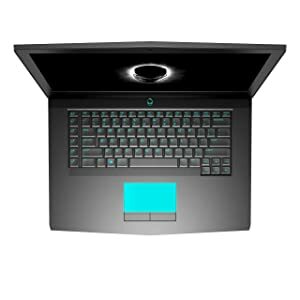 The Alienware 15 is VR-capable and will have VR-certified configurations available. 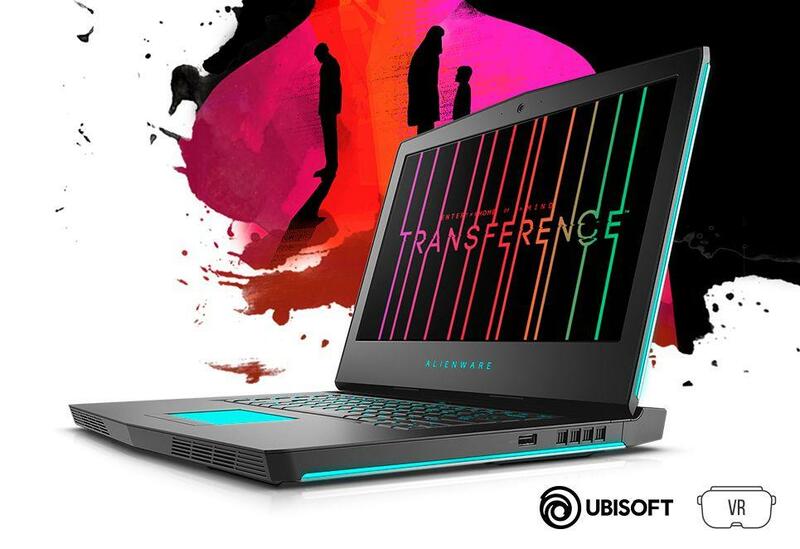 Performance-wise, the new generation of Alienware laptops are engineered to support NVIDIA’s GeForce GTX 1060 graphics, the new Intel Core, and 16GB 2400 MHz DDR4 memory. This new generation introduces the 8th generation Intel CPUs with the Core i7 H-series processors supporting dynamic overclocking. The Nvidia GeForce GTX 1060 graphics card is loaded with innovative new gaming technologies, making it the perfect choice for the latest high-definition games. Powered by NVIDIA Pascal—the most advanced GPU architecture ever created—the GeForce GTX 1060 delivers brilliant performance that opens the door to virtual reality and beyond. Our industrial design includes materials ranging from anodized aluminum, magnesium alloy, steel reinforced keys, and copper thermal modules. The choices have been made to deliver high quality construction, where high performance is expected, and the ultimate experience is desired. Now you have control over your hardware and software environments. 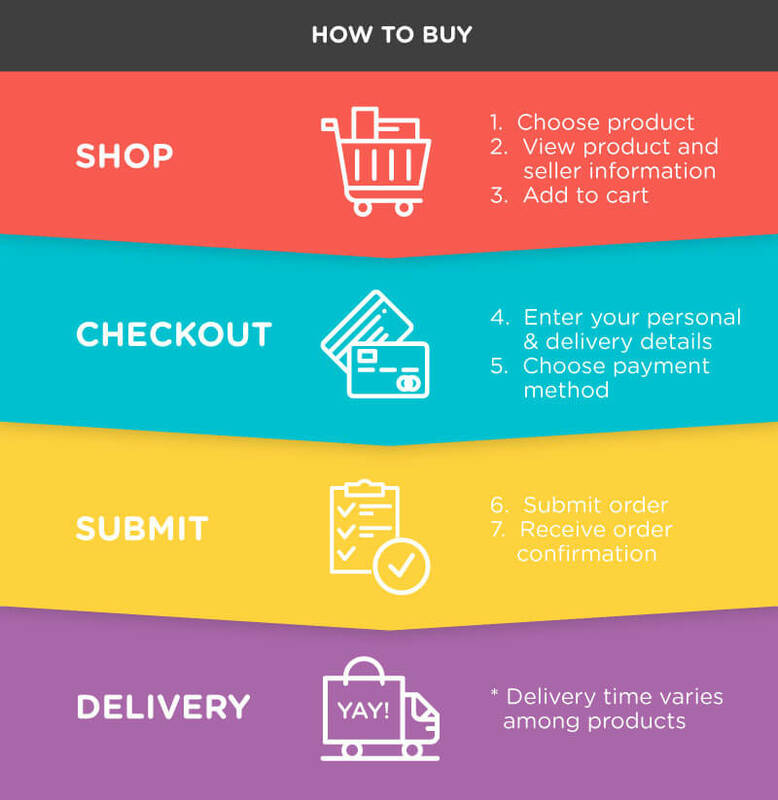 Not only can you tailor the hardware for each and every game you play, you can personalize the space and setup to make your software look and feel precisely the way you want it, without interfering with your gameplay or other activities. 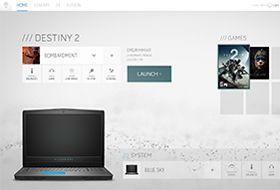 The easy-to-use interface links all your various system settings with a gaming library, making it simple to access gaming information. No matter what the source, the command center gives you easy access to your games and the ability to fine-tune settings for each one. 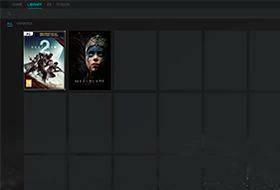 Create a unique game profile and it stays just how you want it, no matter where you launch. Save new themes, assign them to your games and edit peripheral settings with new AlienFX hardware and software, featuring support for full RGB values and up to 16.8 million colors. Included is a new user interface to create and map new system-level effects so you can manage lighting and settings from the same controls. Select systems and hardware also offer settings for group keyboard key colors. 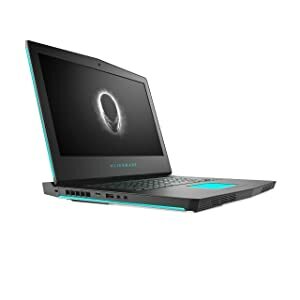 The chassis design delivers increased total system ventilation and enables a higher TDP with most of the thermal dissipation occurring towards the rear. Our hinge-forward design has enabled more rear I/O, improved audio, larger internal fans with improved acoustic pitch and a 25% thinner Alienware 15. Even the speaker design and audio quality has improved thanks to the design approach. The steel-reinforced Alienware TactX keyboard is designed for uniform feedback while typing plus 5 programmable keys designed to help the gamer feel at home, and in control, wherever they are. The TactXkeyboard has an optimized RGB LED lighting articulation designed for a better lighting than the predecessor and each key has a full 2.2mm of gaming-grade travel. This top cover incorporates anodized aluminum and features the iconic Alien head. 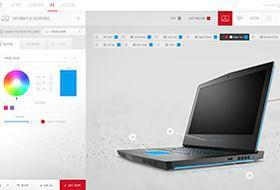 The Alienware 15 includes 13 programmable AlienFX lighting zones which can also be used by supported game titles. Dive into mind-bending virtual reality experiences with a VR-ready system that passes the Oculus Ready and Vive Optimized certifications. You’ll experience the latest AAA game titles and VR content the way they were meant to be seen. Achieve a new level of presence powered by NVIDIA VRWorks technology. Realistic visuals, sound, touch interactions and simulated environments are your new virtual reality .And with NVIDIA GeForce 10-series graphics and the latest, greatest CPUs, the Alienware 15 goes beyond what’s expected.